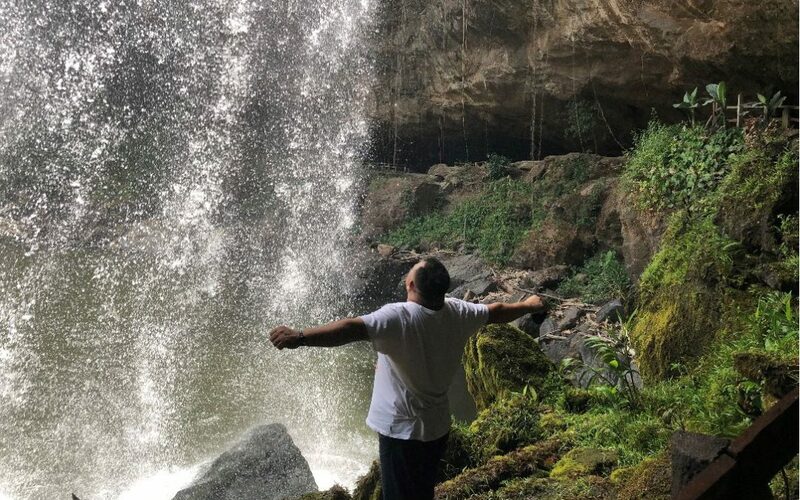 The Crossroads Nicaragua team is facing immense challenges after the death of its leader and political unrest that is impacting their ability to reach men and women in prison with the Gospel. In November, Crossroads director Emerson Wilson passed away after a lengthy battle with cancer. Emerson and his wife Martina founded Crossroads Nicaragua in 2007 after years of ministry in the country. Martina is dealing with the grief of her husband’s passing but is fiercely committed to carrying on the Crossroads ministry in Nicaragua. “Emerson left us a great legacy which was his passion to spread the Kingdom of God in Nicaragua and his unconditional love for its people,” Martina said. Martina says she is still working through the pain of the loss of her husband but the Lord’s strength and staying busy helps. “Martina is a strong and courageous woman of faith whose calling to ministry has never been dependent on her husband’s,” said Cynthia Williams, director of international ministries for Crossroads. Still, the road ahead for Martina and her team of 20 volunteer mentors is a difficult one. They are facing funding challenges, and political unrest in Nicaragua has closed the doors to prisons to Crossroads and other ministries. Political tensions have led to many arrests and killings, and there is a fear that it could get worse. But despite this, Martina and the Crossroads team are thinking of creative ways of continuing to get God’s Word into prisons. The team used to go inside the prison twice a month to minister to prisoners and hand out the Crossroads Bible studies. Now that they don’t have access to prisons, the Crossroads team will deliver the lessons to prison staff who will distribute to the students. 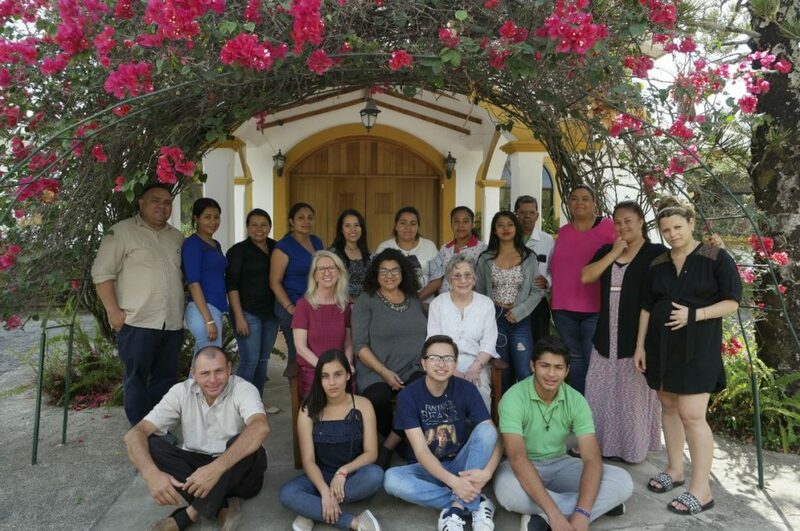 As the Crossroads Nicaragua team struggles to keep the ministry going forward in the face of great adversity, Cynthia Williams from Crossroads USA visited the team recently. She encouraged the weary team, provided trainings and helped them brainstorm ways to revitalize the ministry. 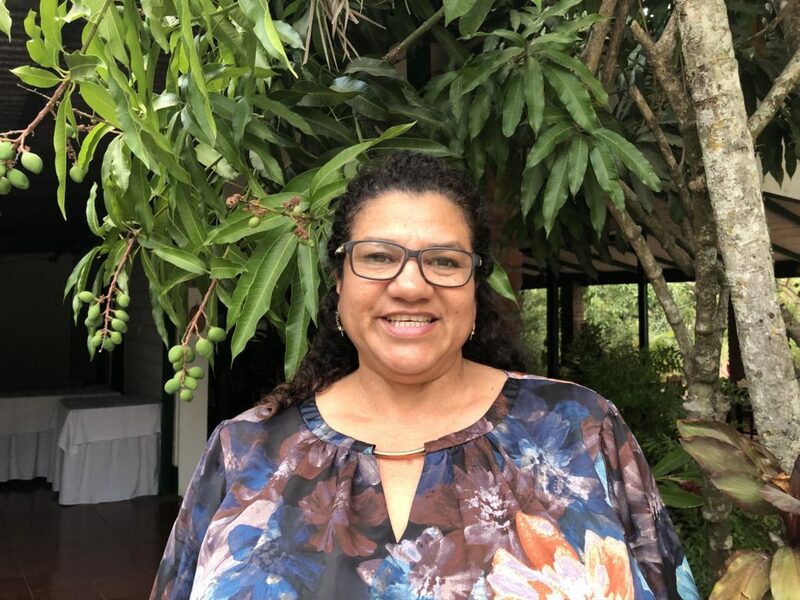 For ongoing safety for Crossroads Nicaragua director Martina Wilson and her ministry team in the current political situation, and that their hearts would be strengthened and encouraged. For the doors to open to the prisons once again and for continued access through the prison staff to the students we work with. For God’s provision for the financial needs of the ministry in an economy that continues to decline.